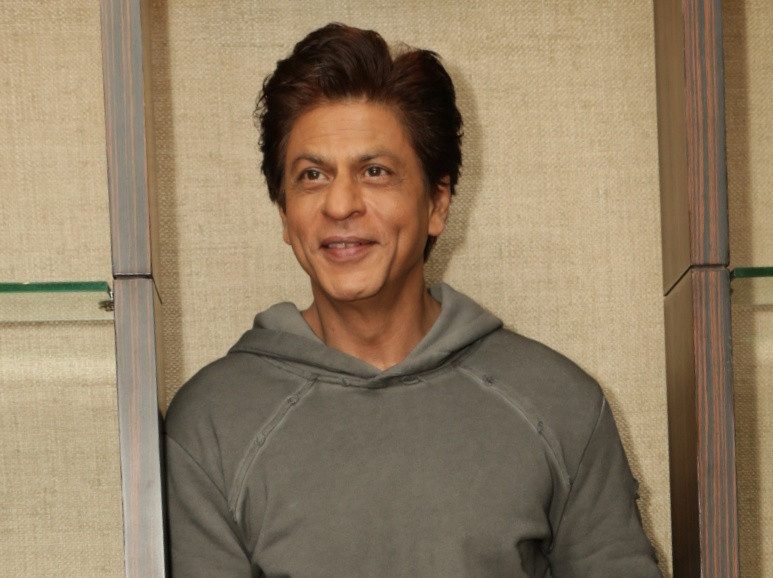 Filmmaker Karan Johar says it was a technical glitch that caused his Twitter account to ‘like’ a tweet that trolled superstar Shah Rukh Khan, an action that has the actor’s fans raging. The tweet by a social media user compared Akshay Kumar’s latest release ‘Kesari’ to Khan’s last movie. “Half day collections of ‘Kesari’ on Holi day (which is worse than pre-Diwali day) is greater than ‘Zero’ full festival day collection,” the post read. Johar is a producer for historic epic ‘Kesari’, out now in the UAE. His ‘like’ on the comment did not go down well with Khan fans as they started #shameonKaran on Twitter and started questioning his friendship with the actor. But it seems the damage has already been done. “An open enemy is better than a false friend. Beware... He is a snake,” one person said. 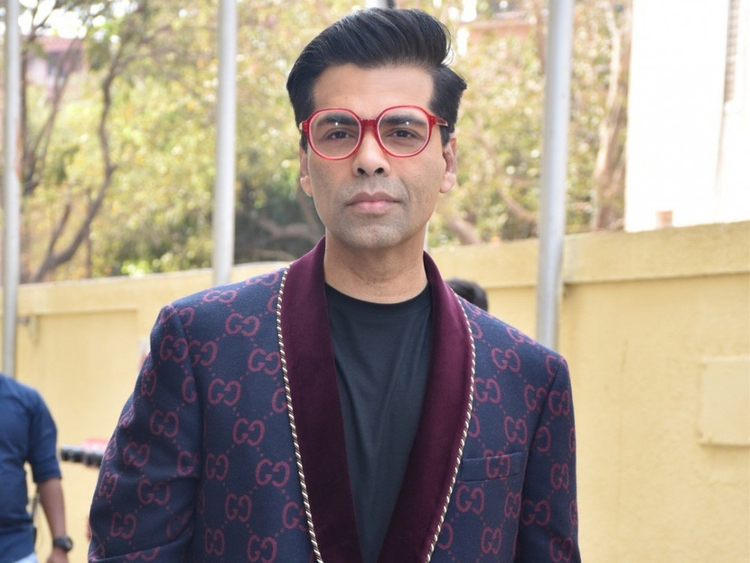 Another user urged everyone to “boycott” Johar’s movies. One person said that Johar “can’t be a good friend of anyone because he cares about money”. Khan, however, took it all in his stride with a tongue-in-cheek comment.